Though specific dates are hard to pin down in the early life of Bob Dylan, it seems likely that tomorrow, January 24, marks the 48th anniversary of the singer’s arrival in New York City. Though he would often tell people he’d hopped a freight train, the truth is that he’d arrived from Minnesota in a 1957 Impala. 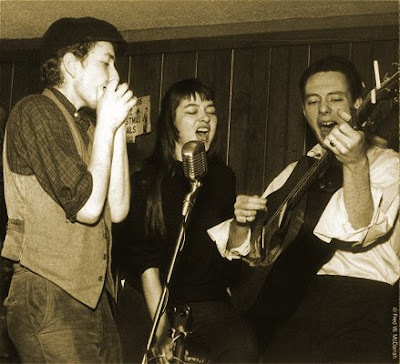 Knowing that Greenwich Village was the center of the burgeoning folk scene, he immediately headed to MacDougal Street and sometime on January 24, 1961, or one of the next few days, ended up on stage at Café Wha?, which is one of the few clubs from Dylan’s earliest period that still remains in operation. If you wish to go to the Village to celebrate Dylan and his impact on American music, you can stop by Café Wha (which is across the street from Minetta Tavern), but most of the other haunts where Dylan fine-tuned his act are gone. 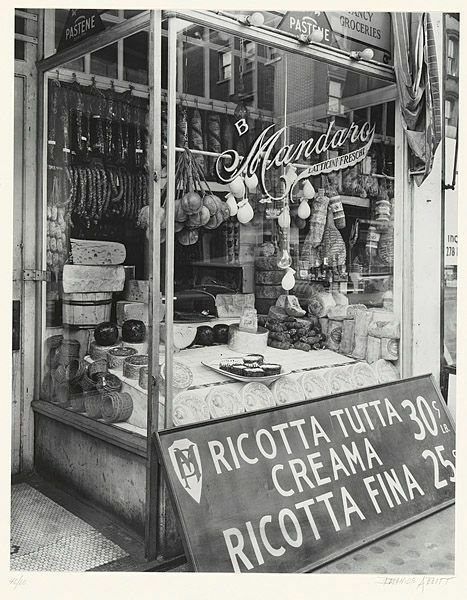 The Gaslight (where Dylan recorded the recently released Live at the Gaslight 1962) was at 114 MacDougal—in the basement—below the space now occupied by Esperanto Café. Across the street where Panchito’s now serves what they claim to be “one of the six best margaritas” in New York was once the Fat Black Pussycat. 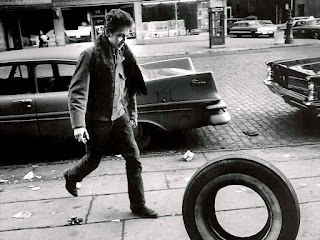 And perhaps the most famous Dylan venue, Gerde’s Folk City at the corner of West 4th Street and Mercer, was torn down in the early 1970s to make room for the Hebrew Union College. If you are interested in doing a Rock and Roll tour of the city that includes some of these Dylan spots—and many more—we wrote the script for a tour of famous music spots in the East and West Village. 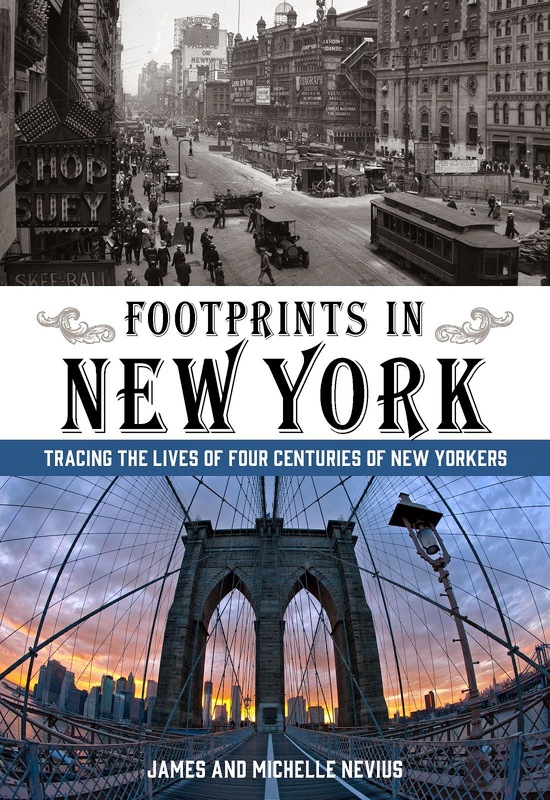 The tour, narrated by DJ Ken Dashow, is available for download at www.citylisten.com. 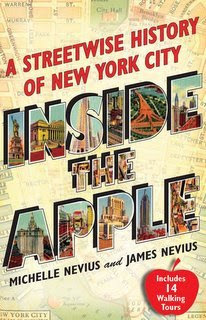 You can also read about Dylan and New York in the 1960s in Inside the Apple, available for pre-order today. "specific dates are hard to pin down"............ and so is the math. You've made my day. God bless Robbie Zimmerman. warrenbarr: Thanks for the tip, we've updated the post to include that link. Anonymous: Thanks for pointing out our erroneous math; we've updated that, too! i don't think chevy started making the impala until 1958. the 1957 model was the classic bel-air (like the one from eddie and the cruisers) which would have been a cool car to arrive in. Anonymous: You may be right about the Impala. It's Dylan that refers to it himself as a "'57 Impala" in Chronicles, so we were taking him at his word--which, as you know, can be problematic. But it's Bob, so all is forgiven.